GOING FAST!! 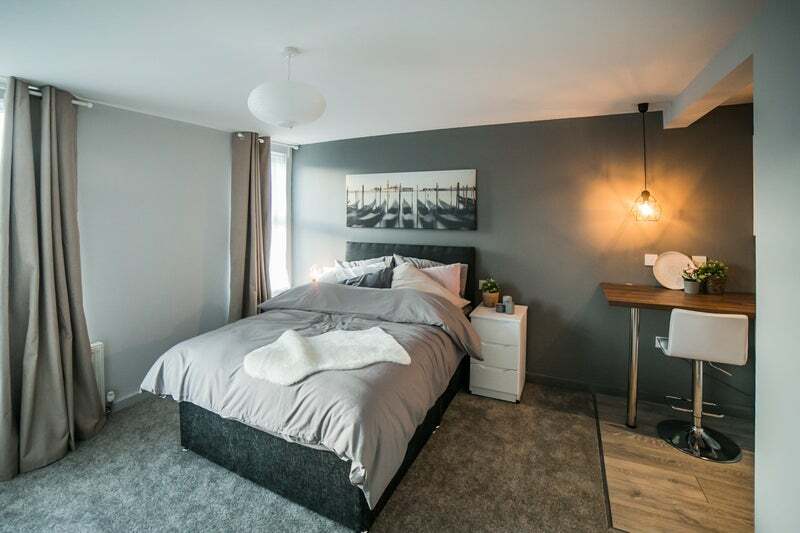 STOP and take a look at these beautifully designed studio rooms in Smethwick. BRAND NEW TO MARKET. Designed and renovated from top to bottom, the property looks like a showhome. Location is key!! The property sits on Windmill Lane, adjacent to the Windmill Shopping Centre, ASDA Cape Hill and PUREGYM. It couldn't be more convenient. Everything modern life needs right on your doorstep. This property has been completely refurbished, with attention to detail throughout. From the USB wall sockets to orthopedic mattresses, each room is kitted out with a double bed, wardrobe, drawers, bedside table and food prep/ desk area with under counter fridge and over counter shelving/ storage. The development has HARD WIRED CAT5 internet throughout!! So no connectivity issues. All included in the rent. 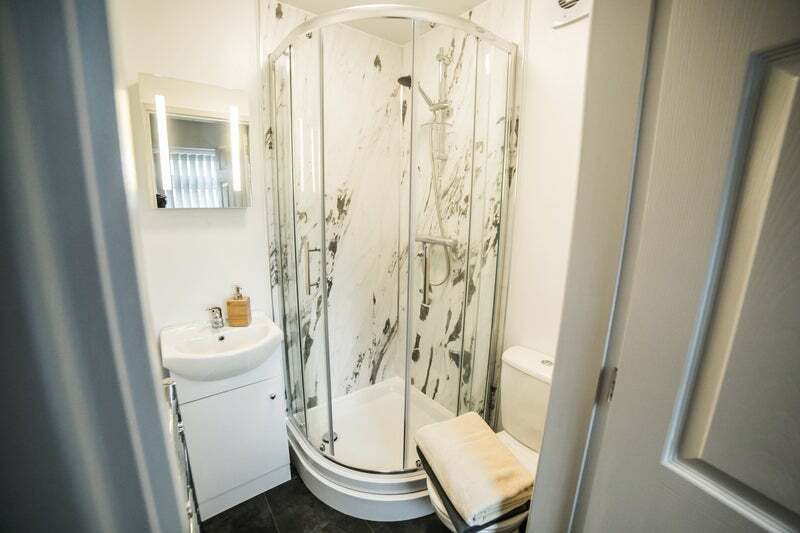 All studios have brand new, private, en suite shower rooms. Downstairs we have a stylish communal kitchen with cooking and washing facilities, modern counter tops and plenty of extra storage. The house is located 1 minutes walk away from all bus routes into Birmingham City Centre and all local amenities, also a short walk from the brand new Midland Metropolitan Hospital complex. The house has been refurbished to a very high standard and will suit young professionals who want a top end, well maintained modern home. The landlord will consider anyone who is working, final year and post graduate students, but will not consider anyone claiming housing benefit. Admin fees apply - £145 per person plus VAT.